We rekey locks in Vaughan quickly and affordably. You may want to change your locks for a variety of reasons. Many people have new security types installed. There is nothing wrong with enhancing security in the home or business. As a matter of fact, we recommend it. But we don’t push it. We want to provide the quality service you need at a price you can afford. Our rekey service is one way of doing that. Sometimes locks get damaged. Obviously, they need to be replaced fast. We respond quickly to change out your locks. Our inventory is full of durable brand name products. Our experts have the training and experience you can trust. 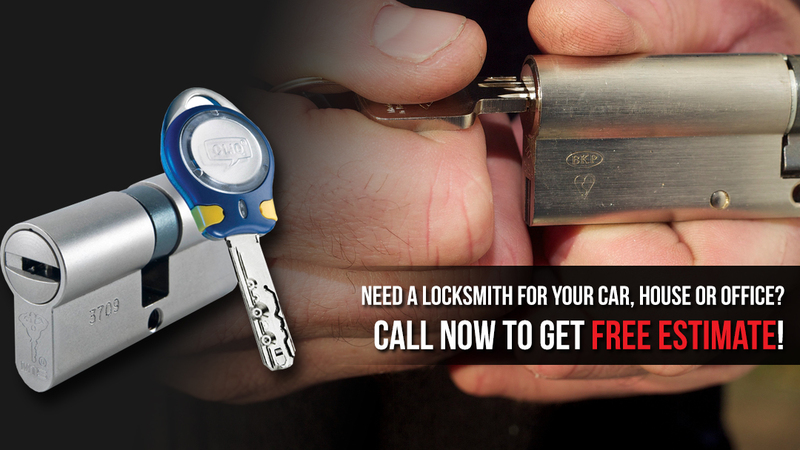 At Locksmith Vaughan, we care about you and your lock and key needs. When Should We Rekey Your Lock? Did an employee exit your business without returning their key? Has a roommate moved out without returning theirs? You do not need to change out the lock. If the lock is still in good shape, we will rekey locks at a low rate. There is no sense in replacing a perfectly fine product. Our locksmith will alter the tumblers in the lock instead. We will produce a new set of keys for you. The old keys will no longer be a problem. Keys tend to get misplaced from time to time. It happens to everyone. If you need to replace the key to your home, office or auto, we can help. Our key change experts use a state of the art key cutting machine. We will produce the key you need in minutes. Do not let a lost key get you down. Call us for fast and efficient key replacement service. Do you need master key system service? Let our customer care specialists help! We offer all aspects of lock and key service. 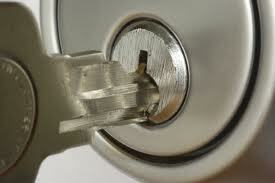 We will install, replace, rekey or repair your locks. Choose us to rekey locks in Vaughan, Ontario.